Soldier and poet Cyrano de Bergerac (Kevin Kline) is in love with Roxane (Jennifer Garner), but he’s too ashamed to admit it because of his big nose. When a cadet, Christian (Daniel Sunjata), falls for Roxane, he asks for Cyrano’s help in sharing his feelings. Cyrano writes love letters signed with Christian’s name, and Roxane doesn’t realize that it is Cyrano’s words she falls for. 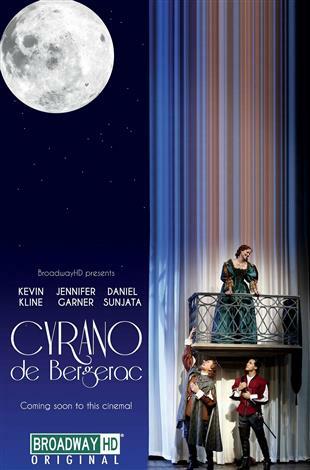 She marries Christian, and Cyrano continues to keep the other man’s secret, even after tragedy strikes.